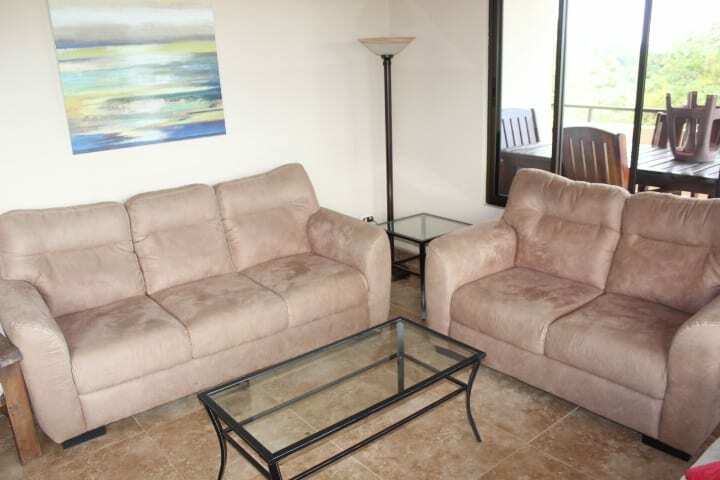 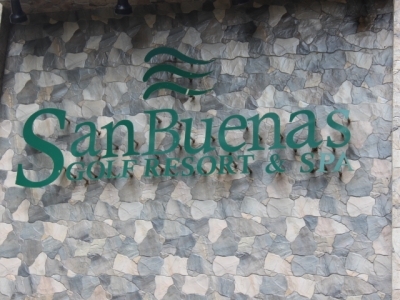 CONDO – 2 Bedroom Condo With Ocean View At San Buenas Golf Course!! 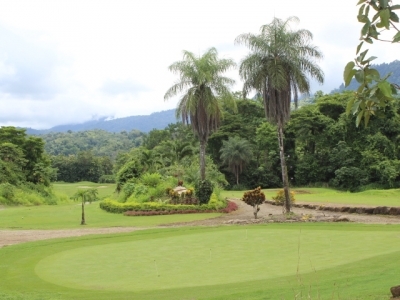 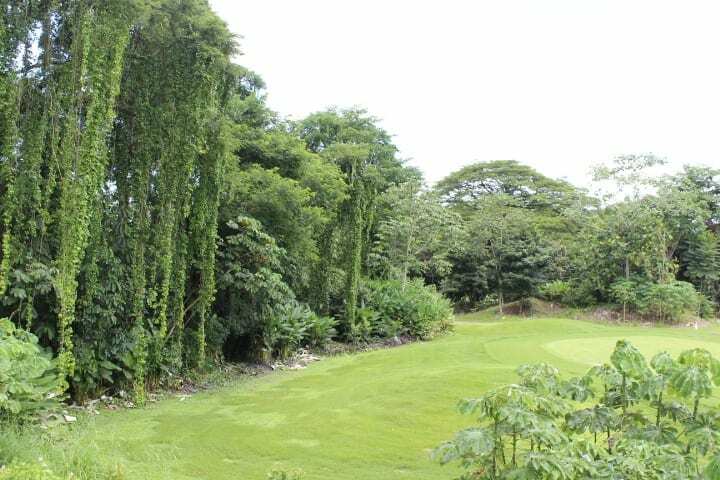 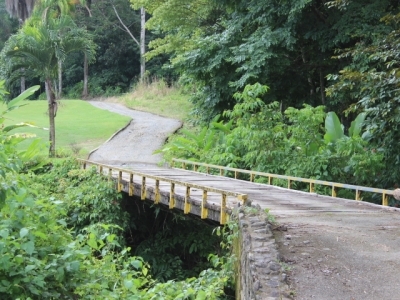 Golfing in Costa Rica? 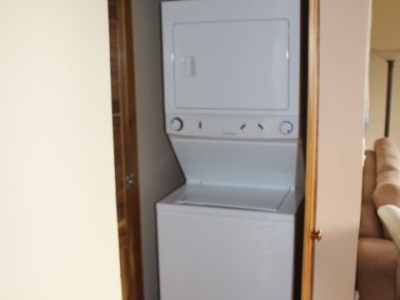 Yes ! 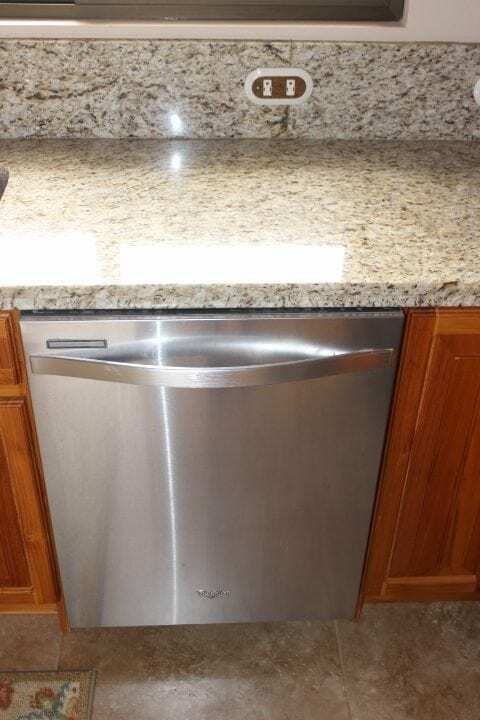 This is an amazing offer and priced to sell. 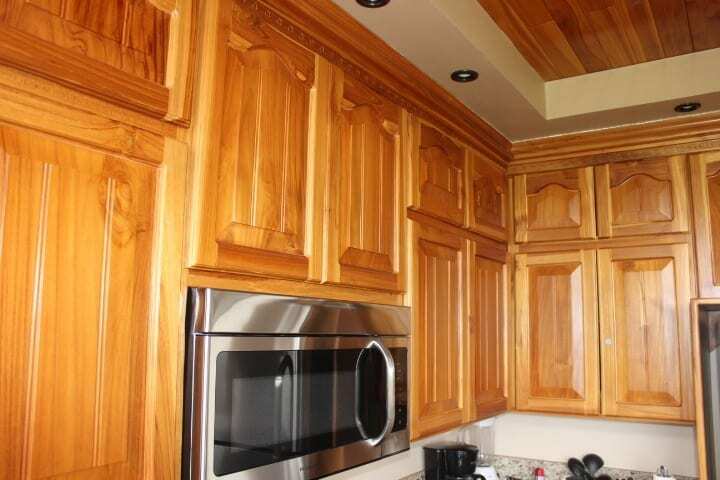 Built at the beginning of the recession these condos are now ripe for the picking. 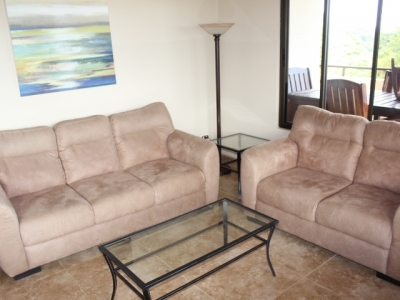 The market has taken off and now is a great time to get a great deal. 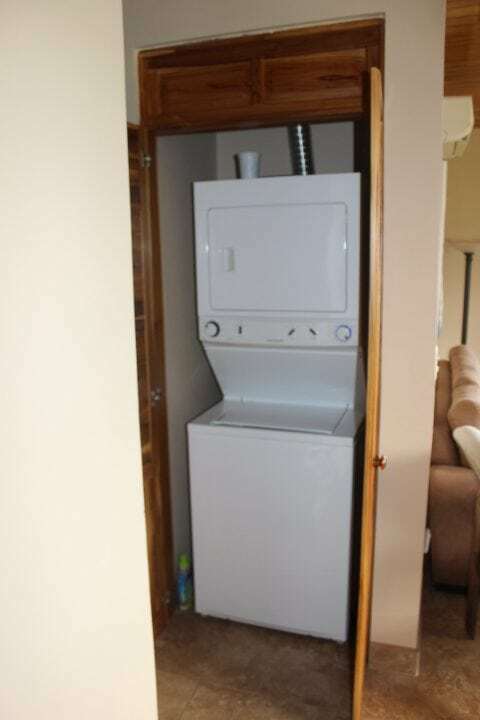 This is a 2 bed 2 bath . 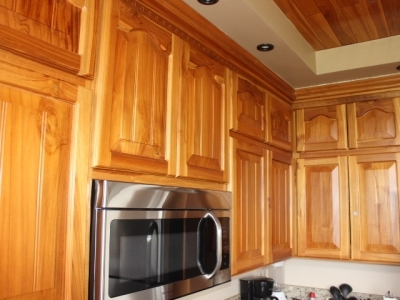 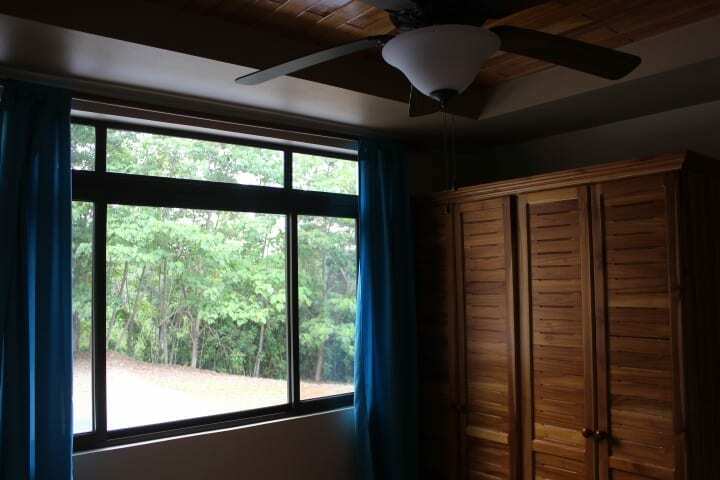 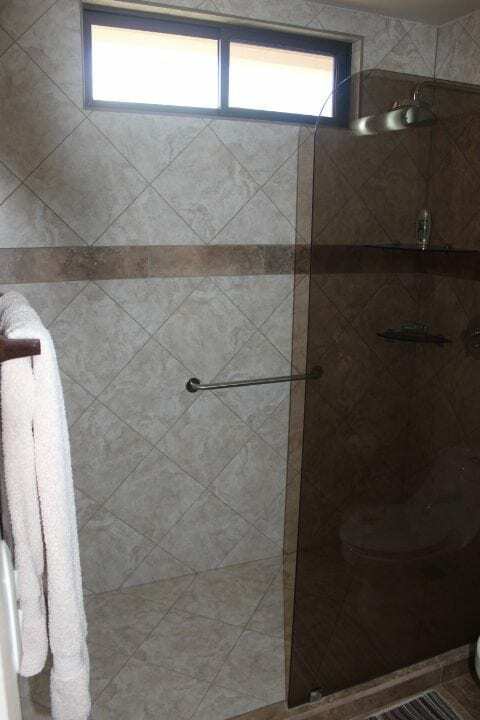 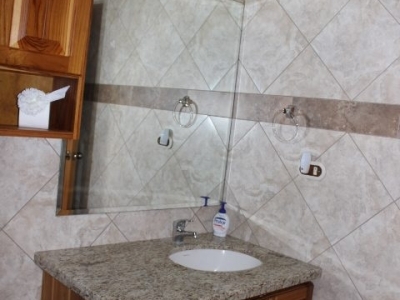 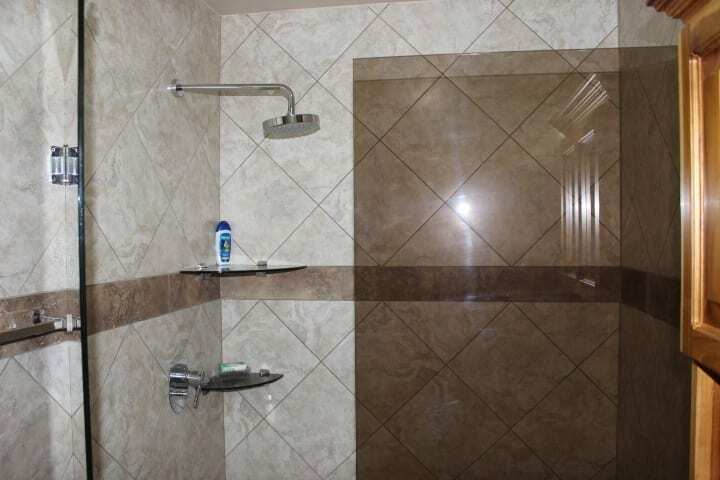 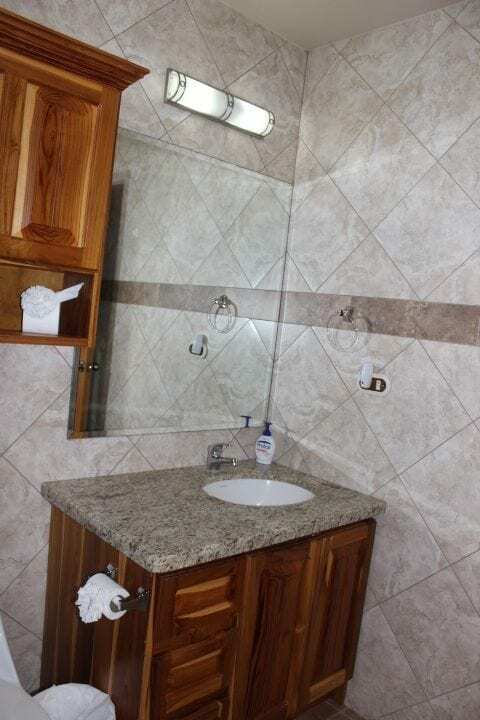 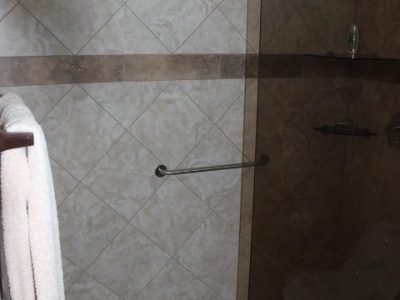 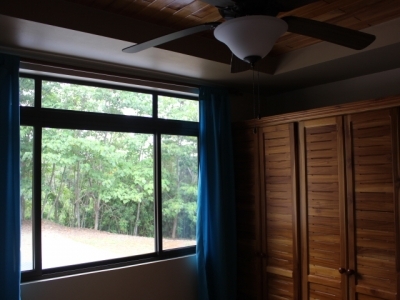 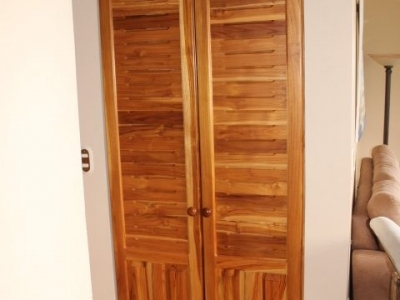 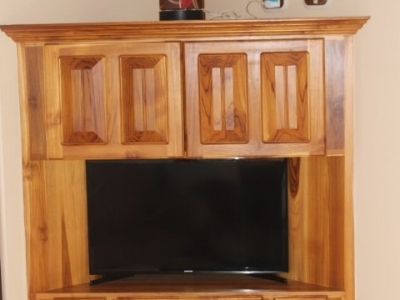 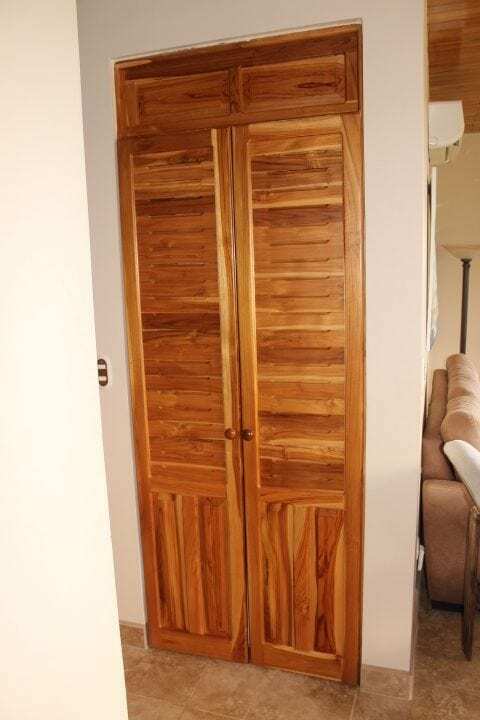 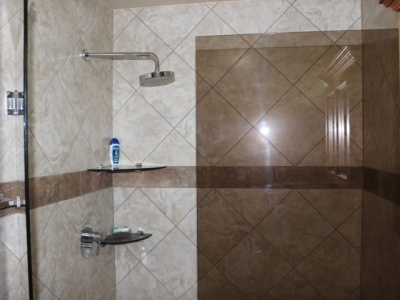 Beautifully hand crafted hardwoods throughout this well constructed complex . 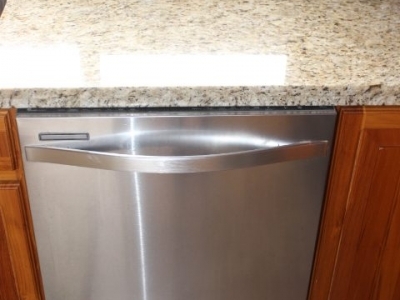 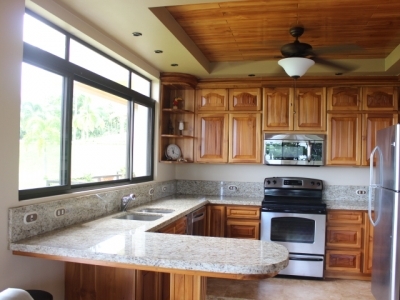 modern appliances fully furnished, lots of windows and a large patio for entertaining while watching the sunset into the Ocean. 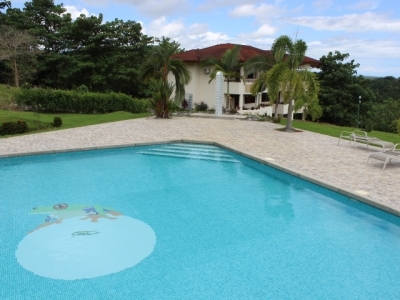 Very large community pool for outdoor parties with your neighbors and friends. 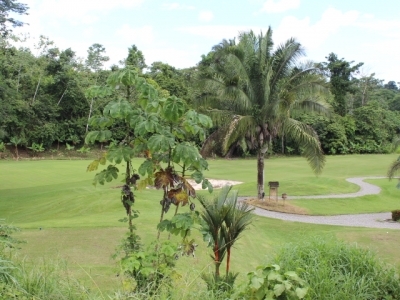 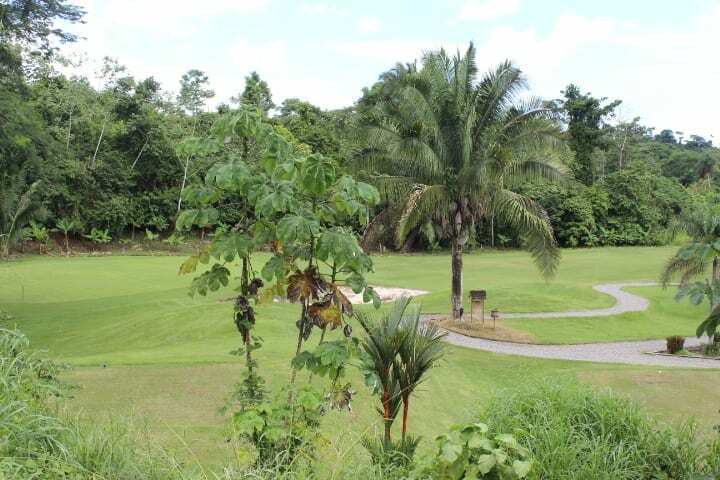 Play golf ,relax pool side , watch the monkeys , toucans and the abundant wildlife that surrounds the San Buenas golf resort. 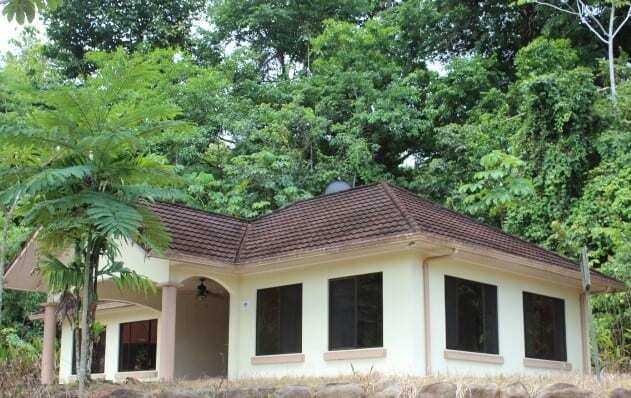 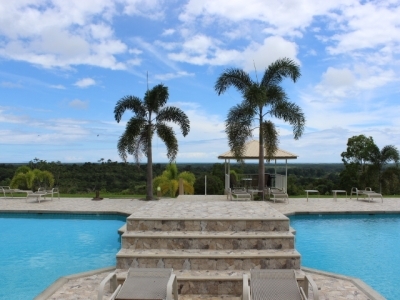 Ocean view, gated , building sites also available. 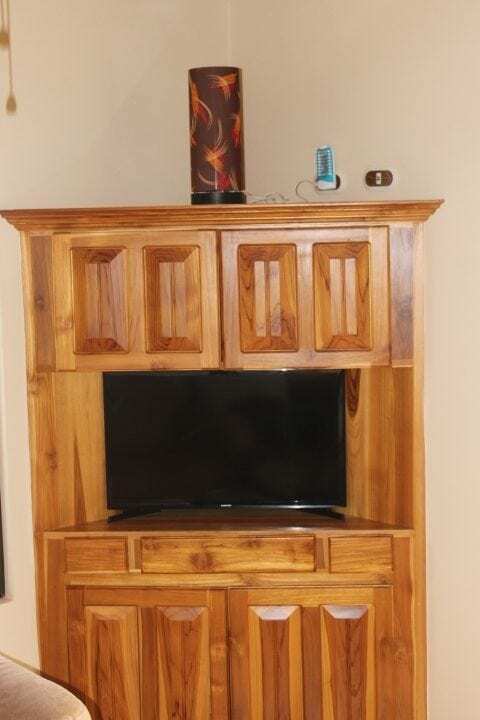 Come down and have a look for your self you won’t be disappointed. 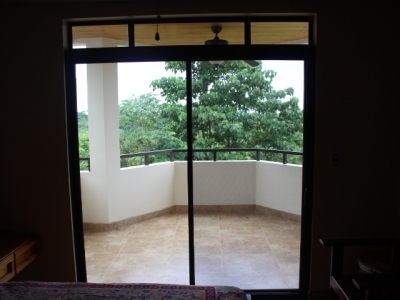 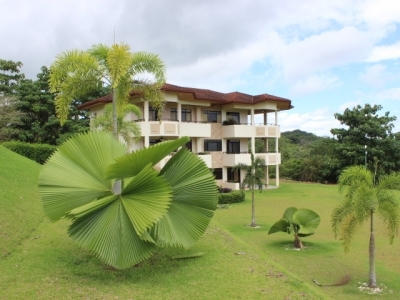 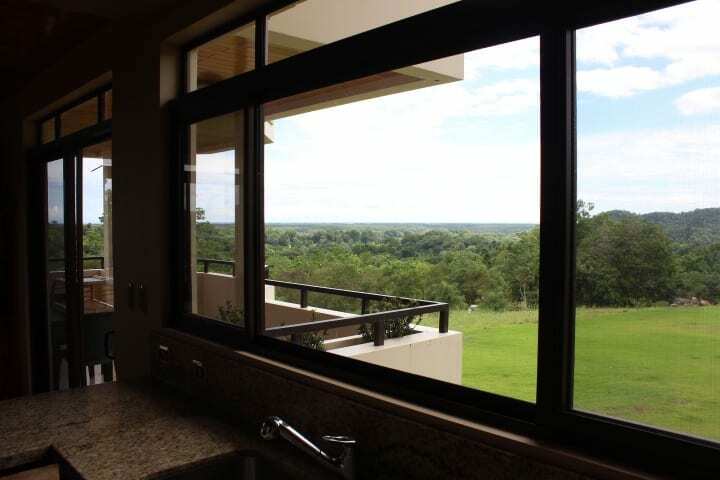 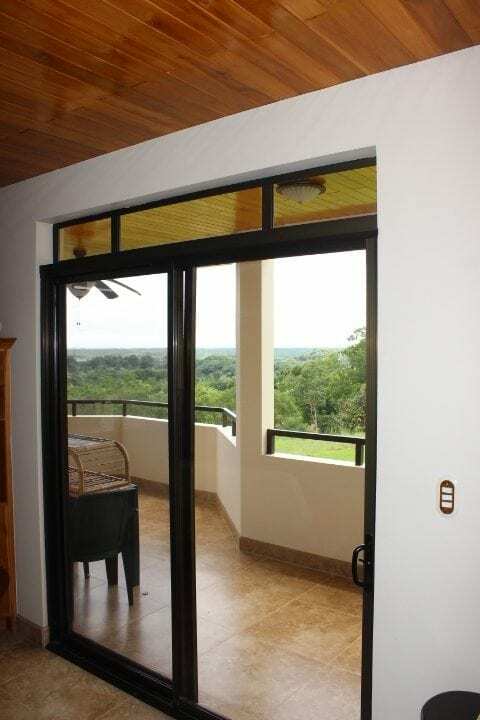 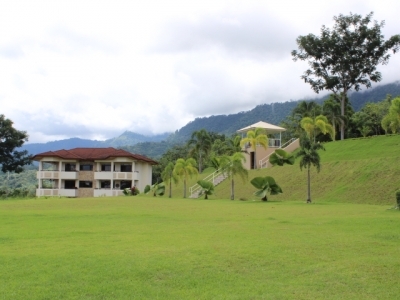 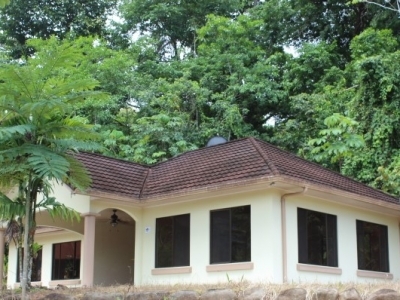 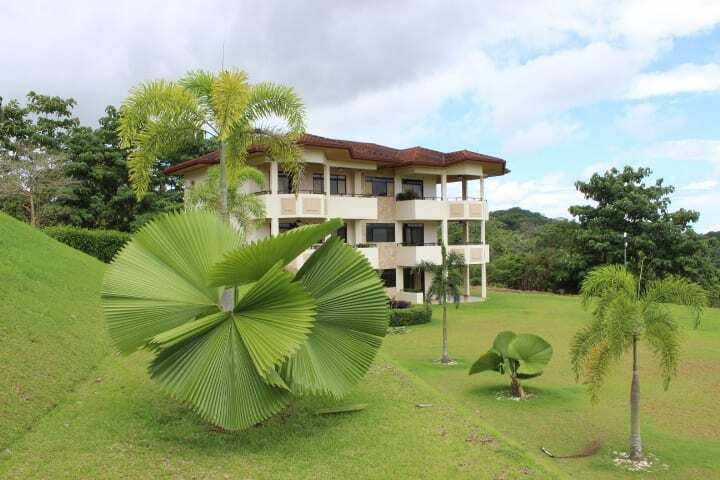 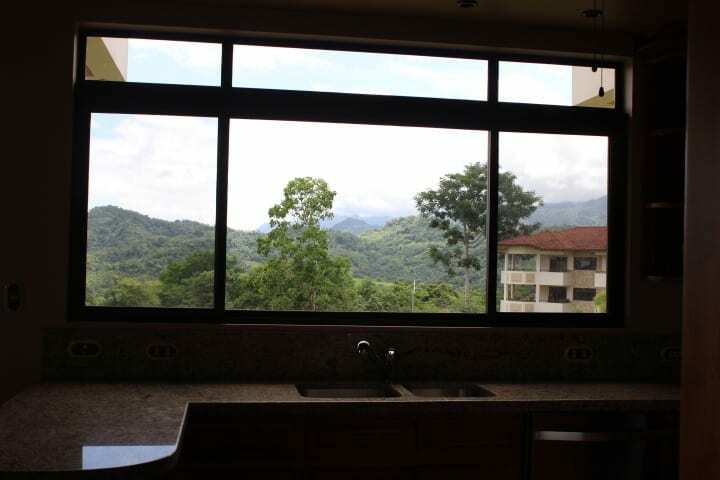 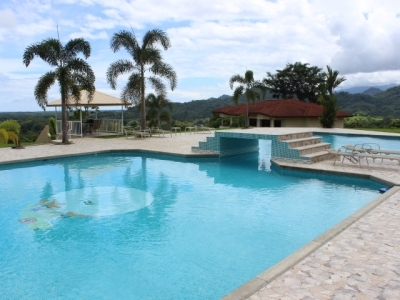 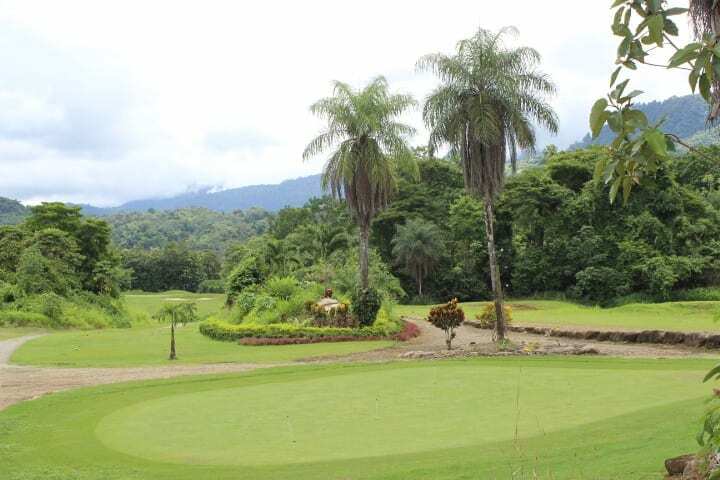 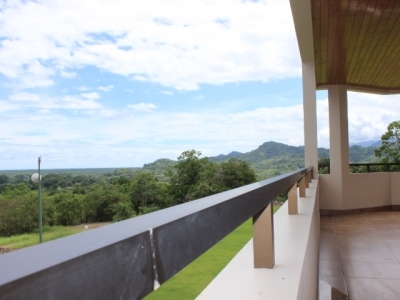 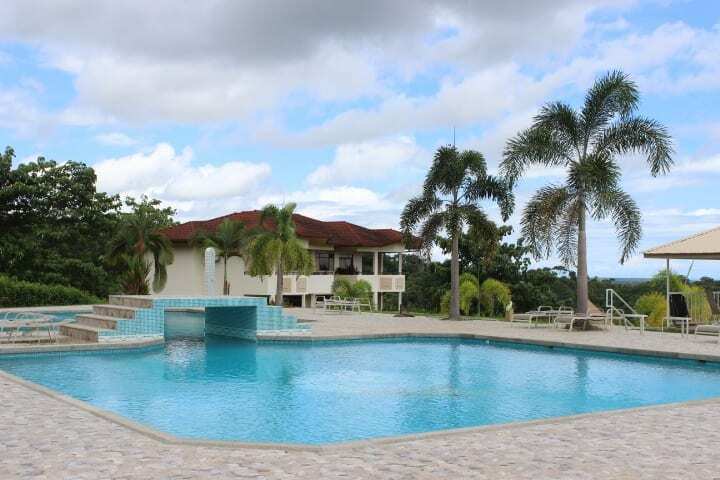 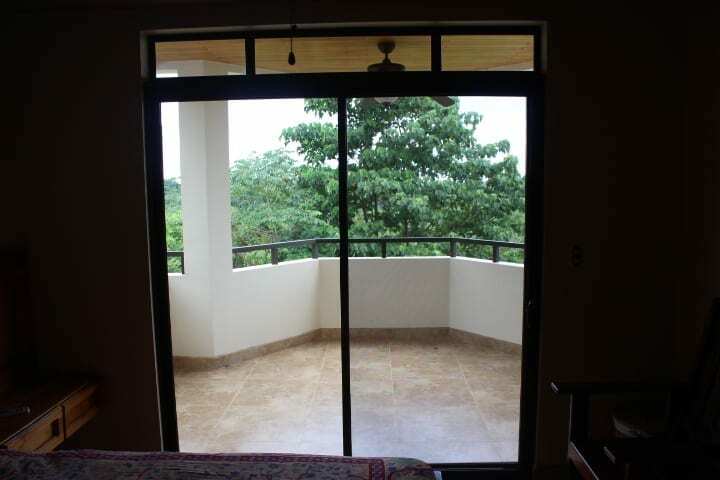 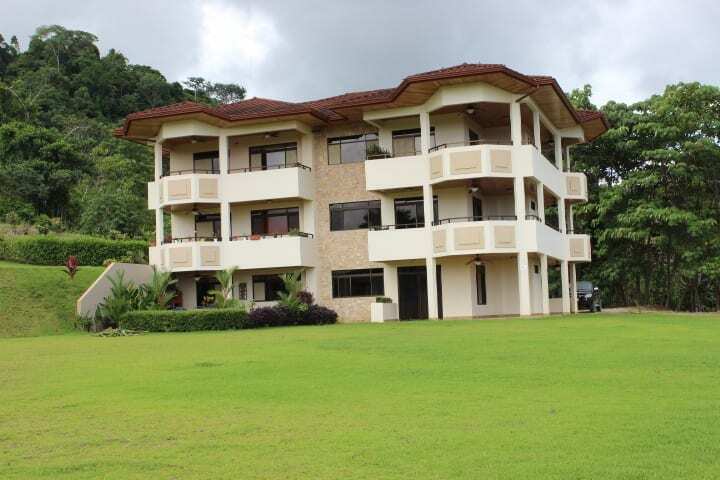 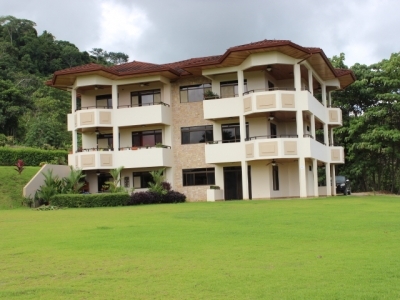 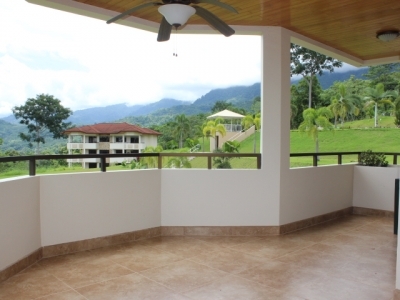 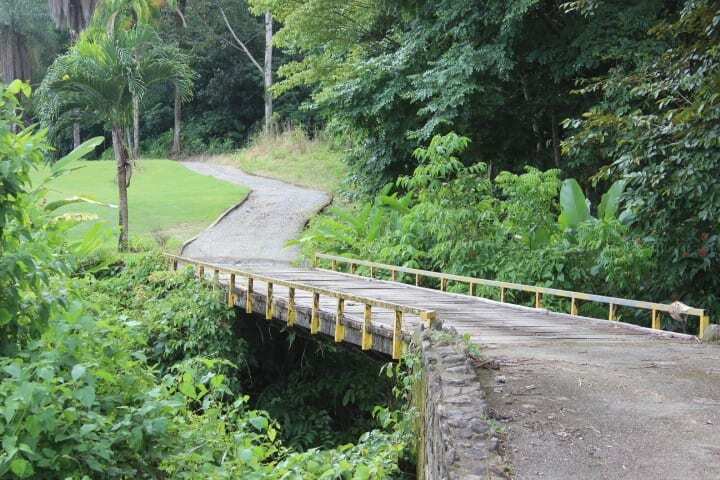 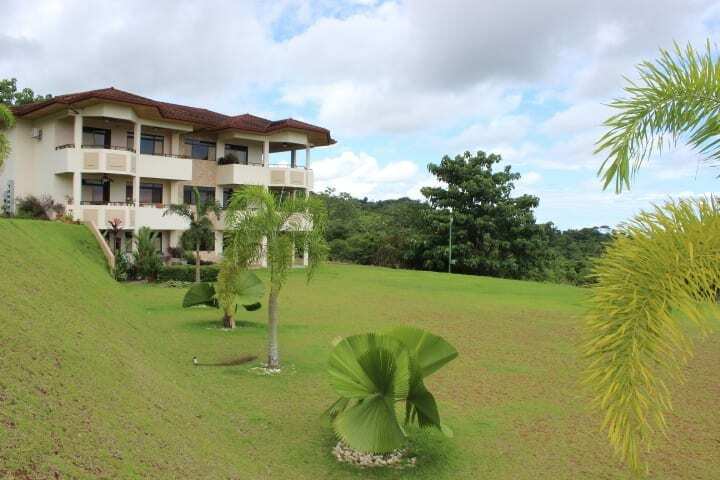 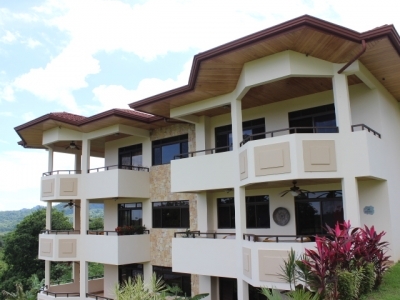 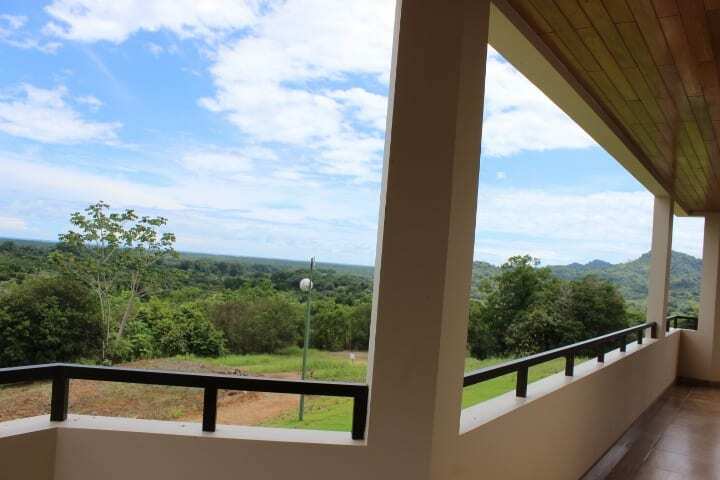 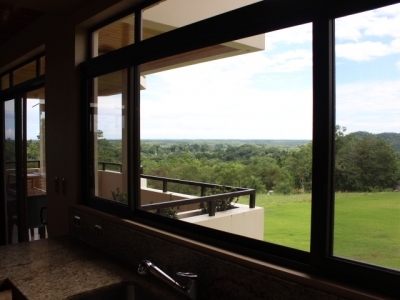 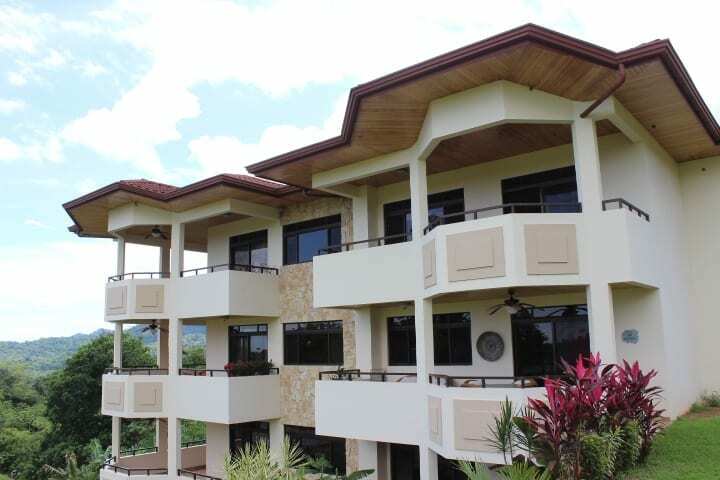 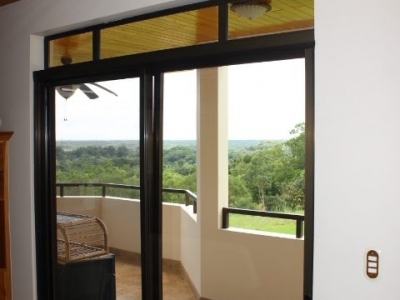 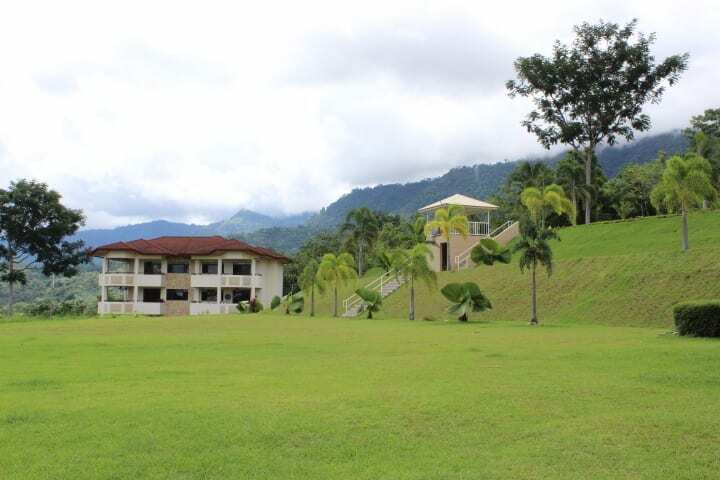 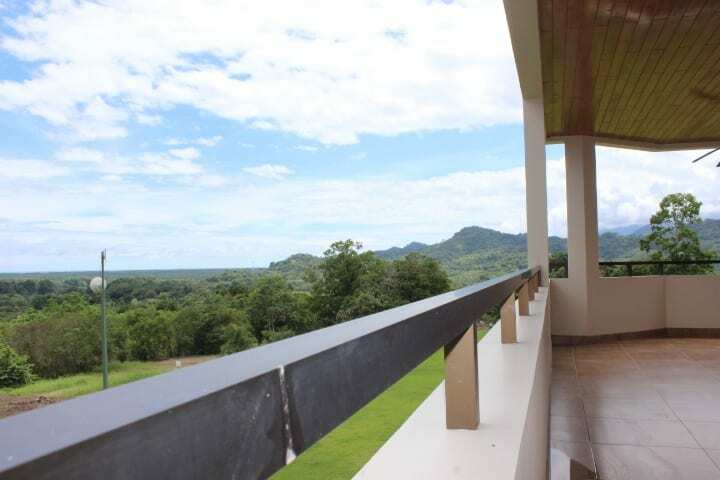 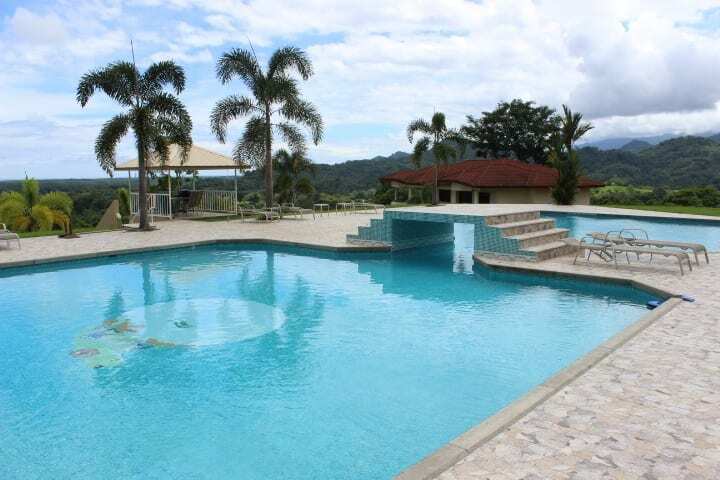 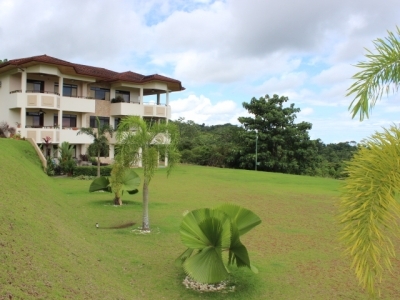 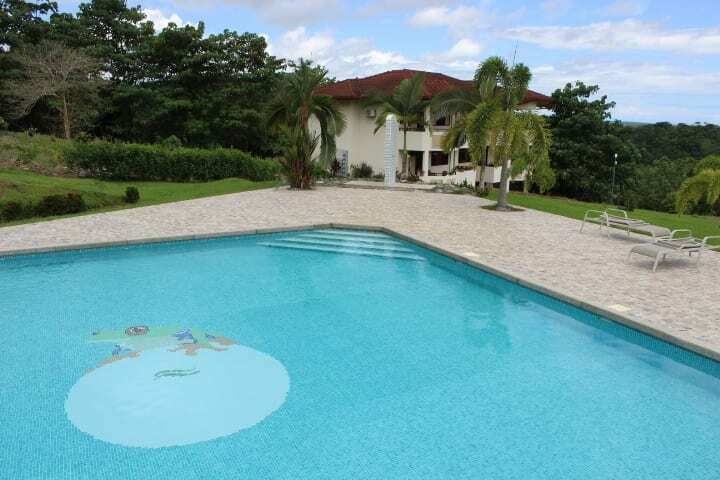 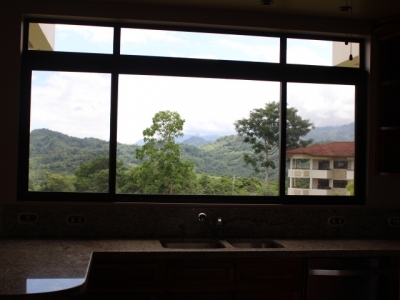 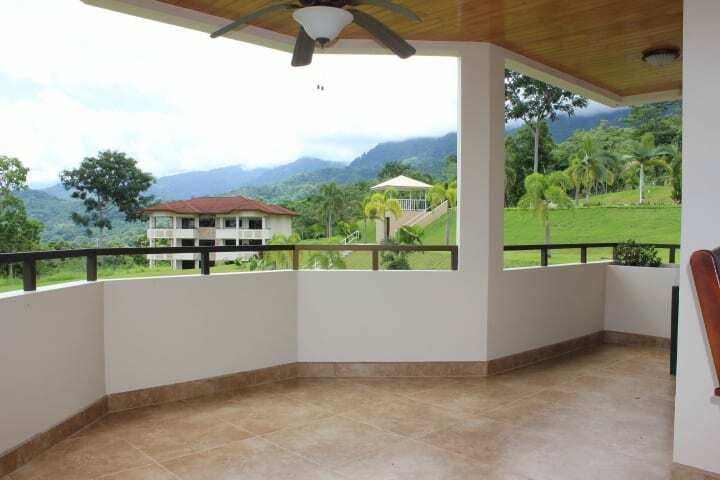 San Buenas Golf Resort & Spa is a private master-planned condominium community spanning 340 acres of mountain foothills property rising above the tropical beaches and jungles of the South Pacific coast of Costa Rica. 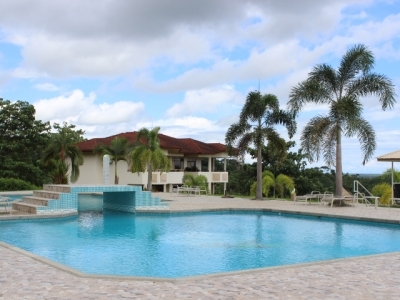 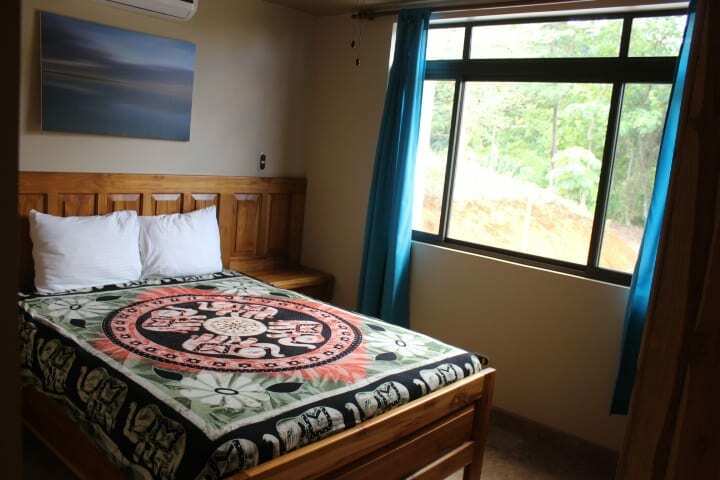 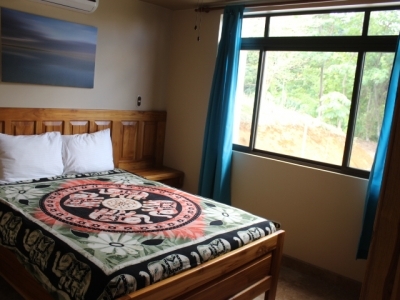 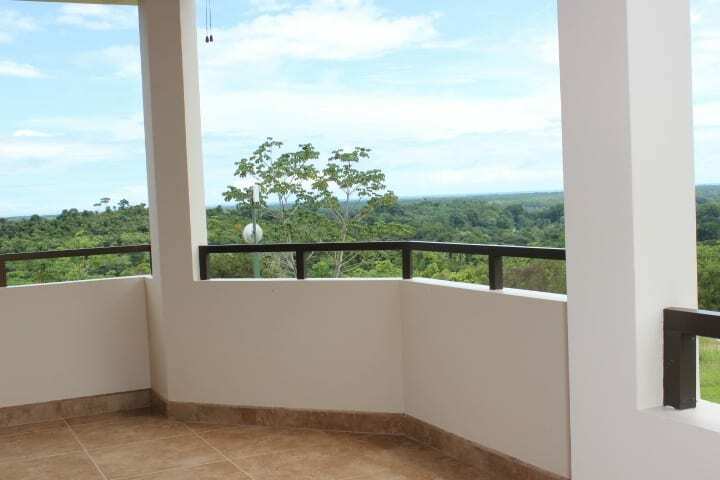 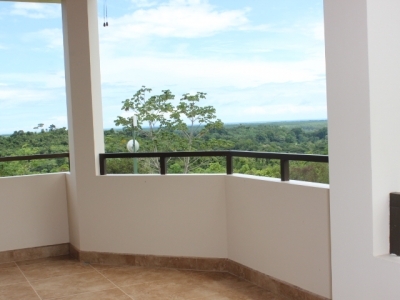 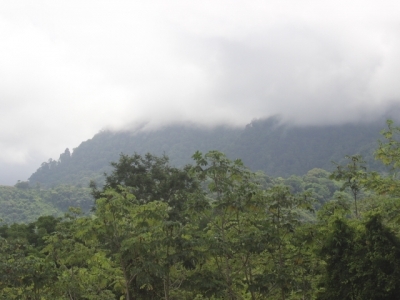 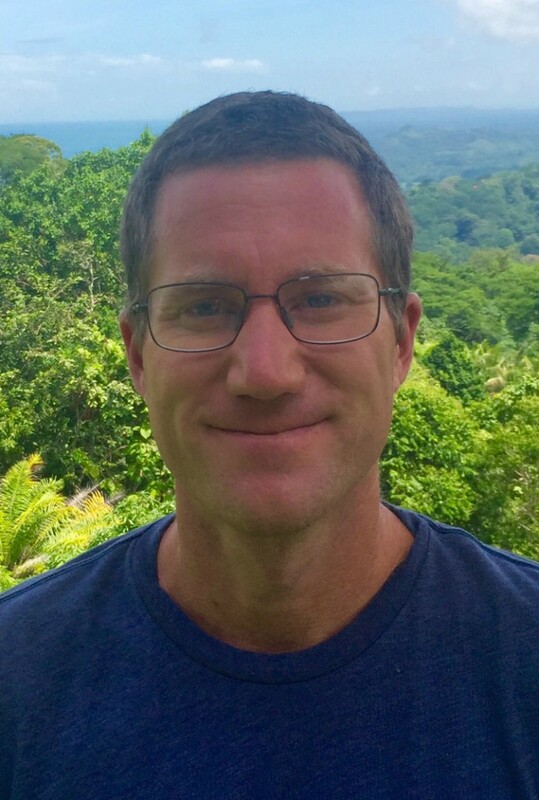 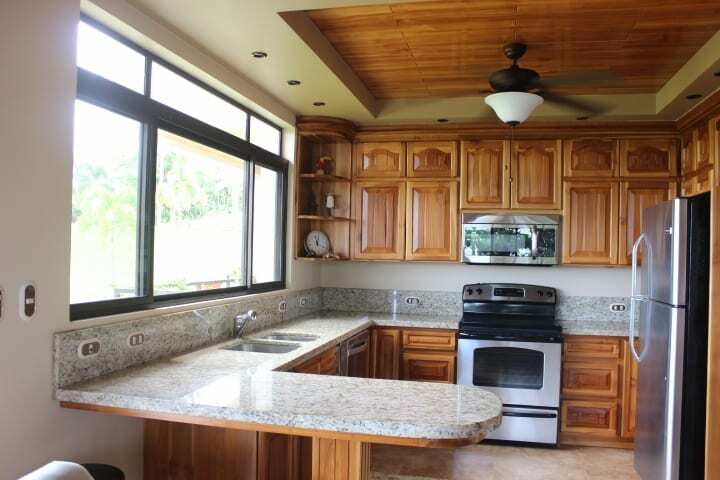 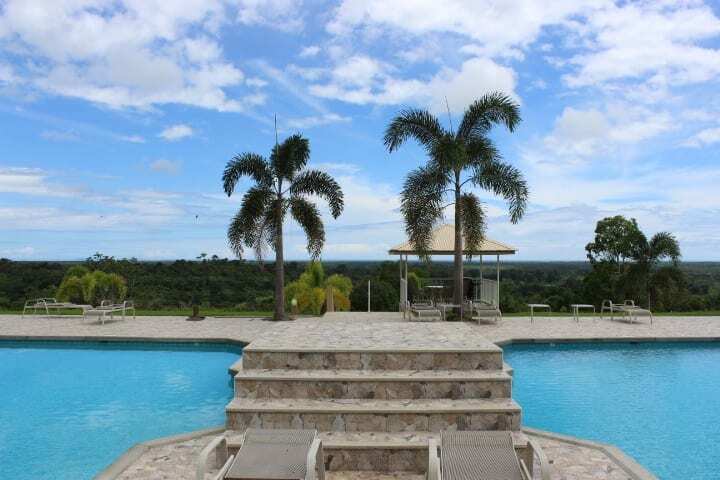 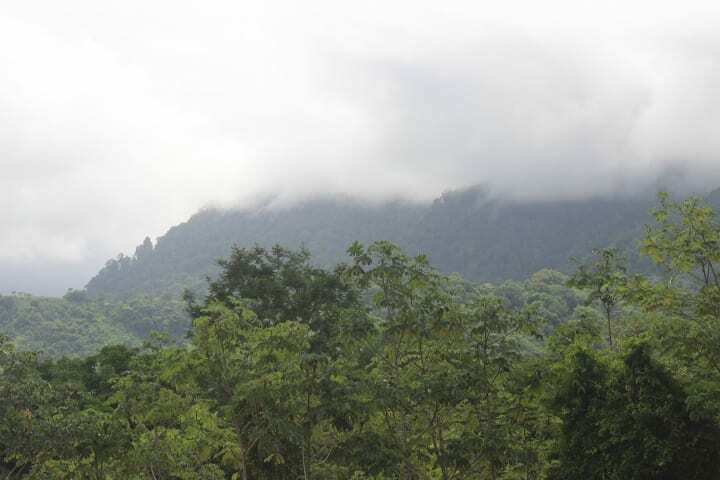 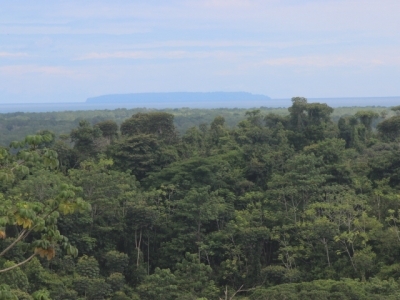 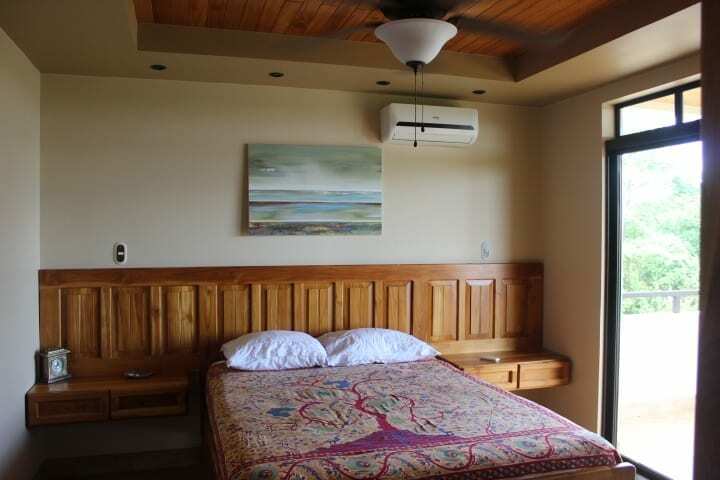 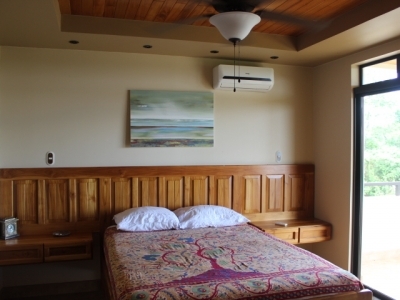 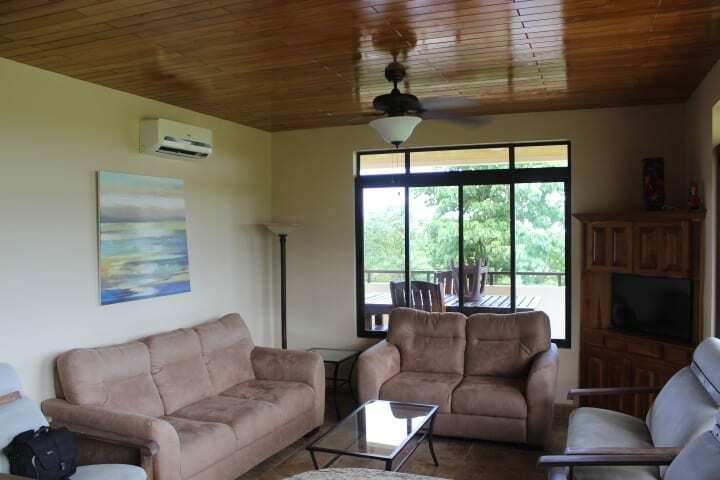 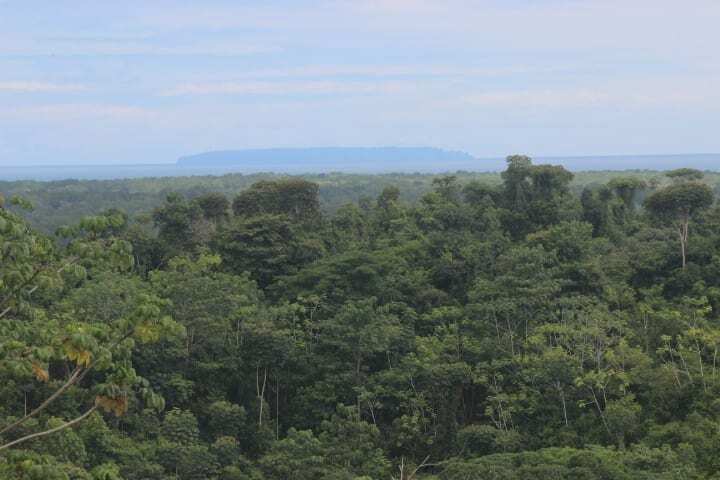 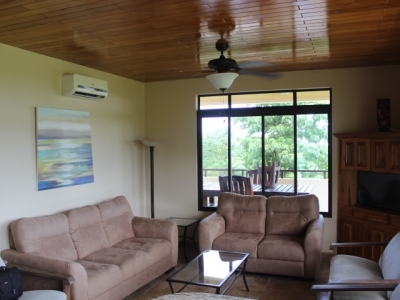 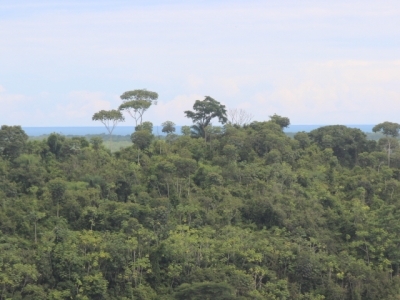 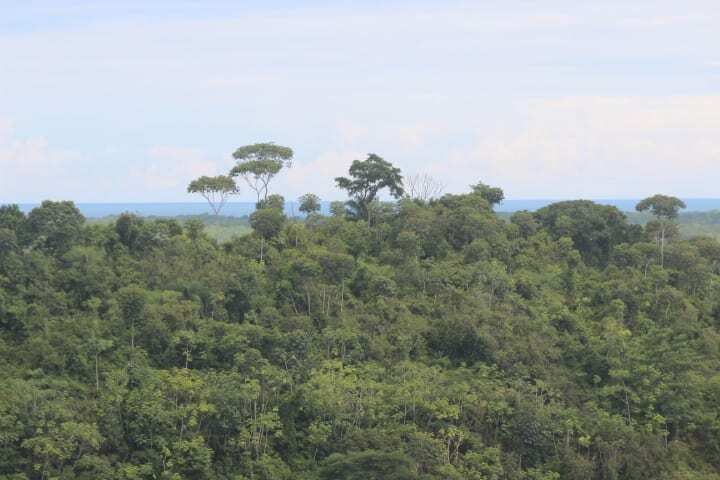 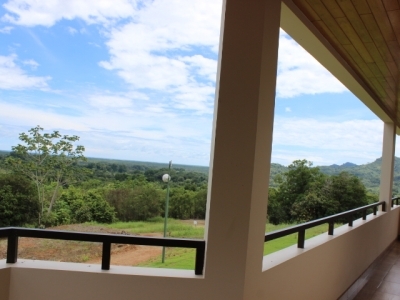 It is located just 20 min south of Uvita and minutes off of the paved coastal highway on great gravel roads. 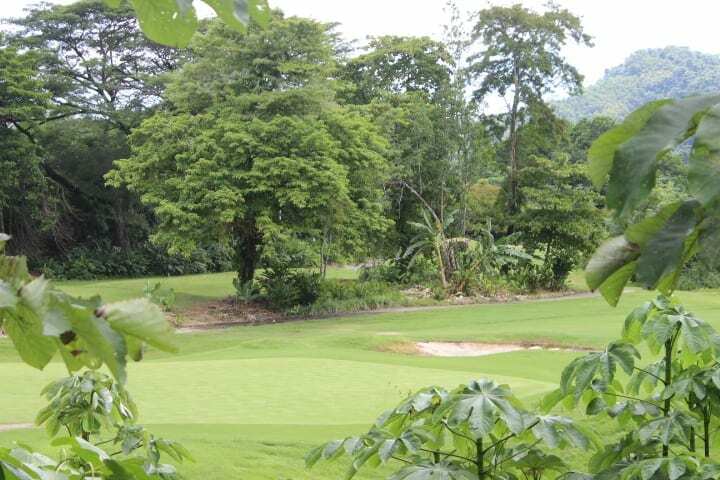 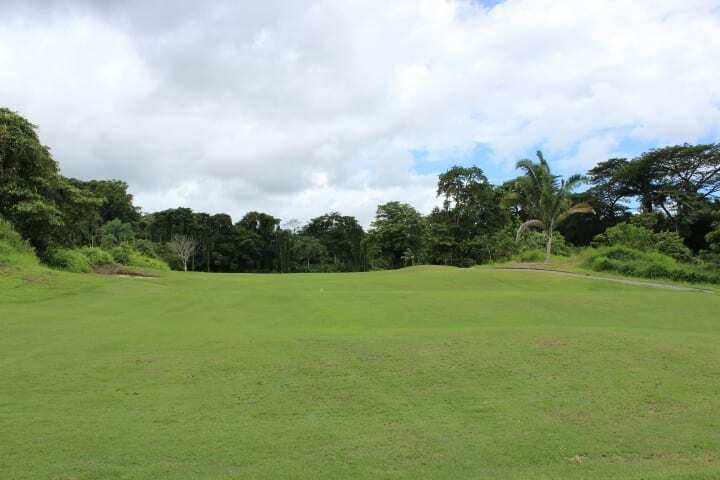 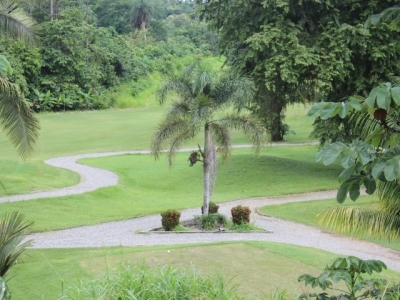 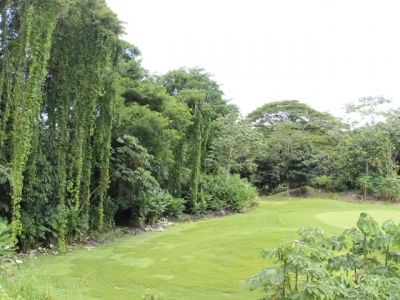 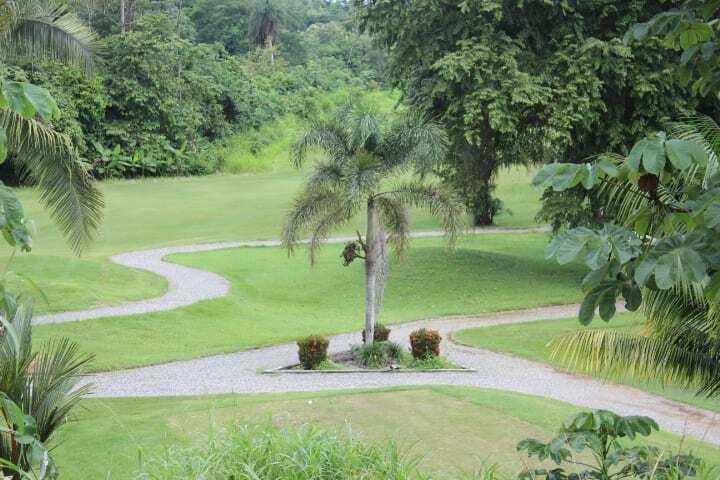 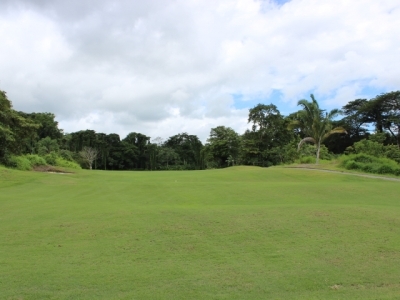 SBGR features a 7100 yard championship golf course, 3 holes with ocean views. 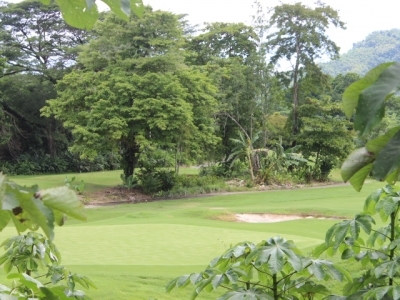 The first 9 holes opened in 2010. 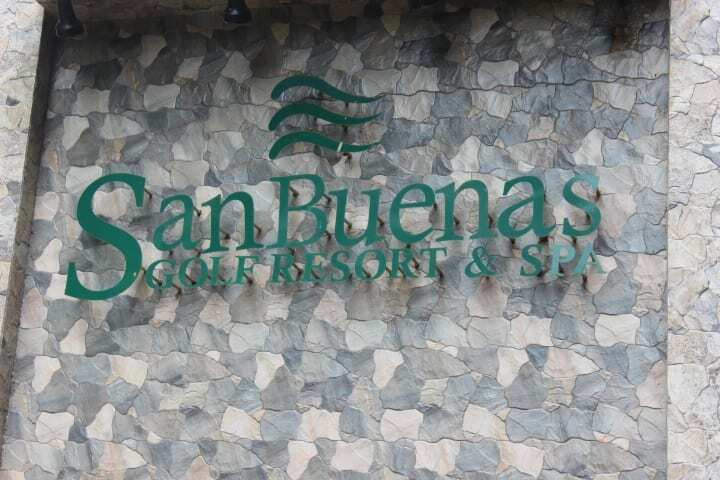 With a lively activity center soon to come, featuring several boutique shops, restaurants, hotel, casino and many out-door leisure activities, San Buenas Golf Resort & Spa is the perfect balance between natural beauty, luxury and comfort.